This website and its contents are owned by Henty Farm Wines. The contents of www.hentyfarm.com.au are subject to copyright under Australian and overseas law. Unless otherwise indicated, copyright pertaining to the information within this website is owned by Henty Farm Wines. 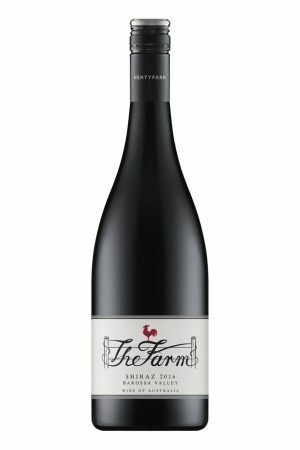 Any copy or printout of any document or image or portion thereof must be accompanied by the following reference: ‘image/information courtesy of Henty Farm Wines. 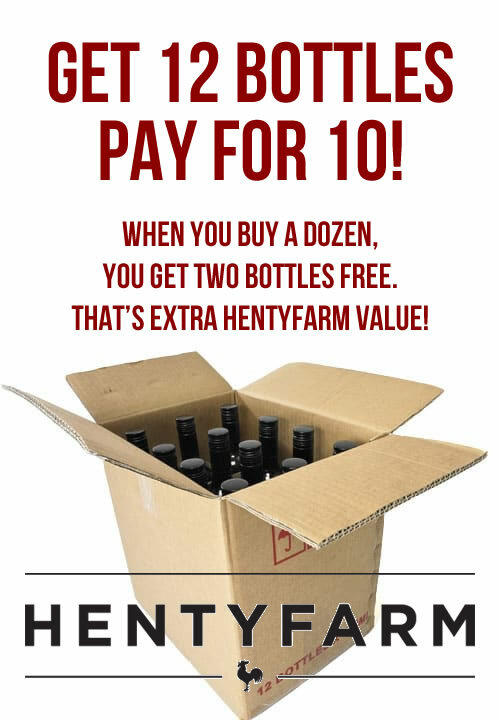 By registering your details to purchase wine online from www.hentyfarm.com.au your pricing for freight and shipping will be calculated based on your delivery address and membership status. Orders are despatched regularly via Australia Post, and shipping timeframes are estimated at between five to seven business days within Australia, depending on your location. Henty Farm Wines can also ship orders overseas and offer tax free pricing for orders being sent to international addresses. For more information on international shipping and delivery please email jonathan@hentyfarm.com.au. In accordance with the Privacy Act 1988, Henty Farm Wines takes your privacy very seriously and will make every attempt to maintain confidentiality of your personal information. We take all reasonable steps to store your personal information securely. We use your information to process orders as instructed by you, to personalise your online shopping experience and to provide regular updates and communication (if applicable). 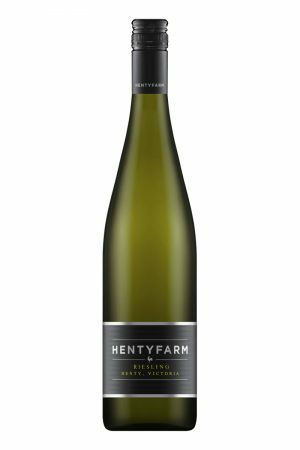 In the very unlikely event you are not completely satisfied with your purchase of Henty Farm Wines, please email jonathan@hentyfarm.com.au | | M: 0423 029 200 so that we can resolve any problems. This website is for information purposes only. We make every effort to ensure that the contents of this website are correct and up to date. However, Henty Farm Wines makes no warranty as to the completeness, accuracy or reliability of the information and, subject to applicable laws, we do not accept any liability for damages of any kind resulting from the access or use of this site and its contents.